Though numerous tuna were weighed today none challenged the current leaders and Ed Dunn’s DA Sea from Grasonville, Maryland remains atop the leaderboard with 116 pounder. Chad Jackson’s Toddy Time from Farmingdale, New York and Captain Mark DeBlasio’s Blue Runner from Manasquan, New Jersey remain tied for second as each have weighed big eyes of 114 pounds. In the dolphin category John League of Annapolis, Maryland moved into second place today after weighing a 34-pounder from his Espadon. Jim Rodgers’ First Light from Hobe Sound, Florida remains atop the board in the category with his 43-pounder. Chuck Weishaar’s The Natural from Hampstead is now in third place with a 33-pounder. pounder caught aboard The Zipper while Joe Posillico’s Torta from Farmingdale, New York is hanging onto third place with his 46-pounder. 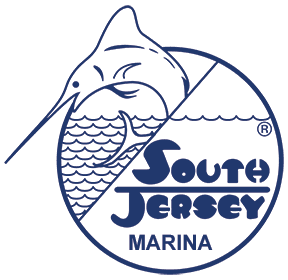 Some of the boats with significant billfish releases on Day Four include Chip Caruso’s Pipe Dreamer and Michael Savino’s Texas Tea with eight white marlin each while Matthew Weber’s Max Bet released six white marlin. 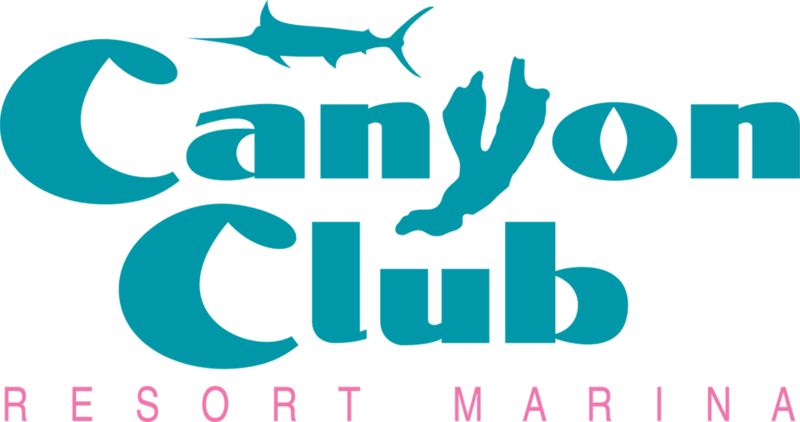 Ryan Carroll’s Ringleader released five white marlin and a blue marlin. 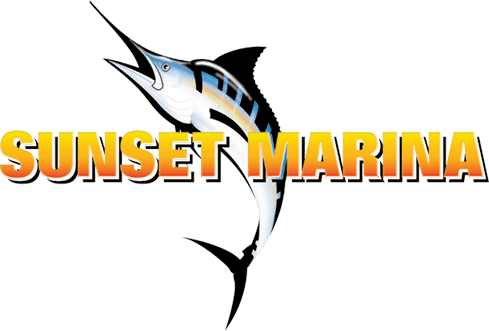 Josh Wentling’s Instigator, Walt Koller’s Nasty Habit, John Belansen’s Beast, Raymond Craig’s Amarula Sun and Anne Aramandia’s Give it Away each released a blue marlin and a white marlin. Nick Eubank’s Double Barrel, Jeff Donohue’s Hatterascal and Joe Rahman’s Auspicious each released a blue marlin. 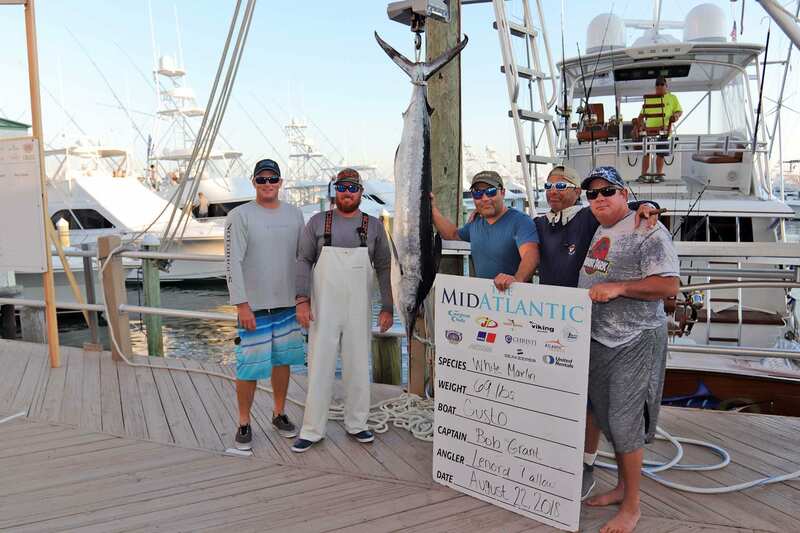 The 2018 MidAtlantic concludes tomorrow and with the entire fleet of 157 boats eligible to fish the final day of the tournament it should be another exciting finish to sportfishing’s “Main Event.” Friday has traditionally been “moving day” when the leaderboard has historically seen a complete overhaul. Will the same happen this year? Stay tuned!